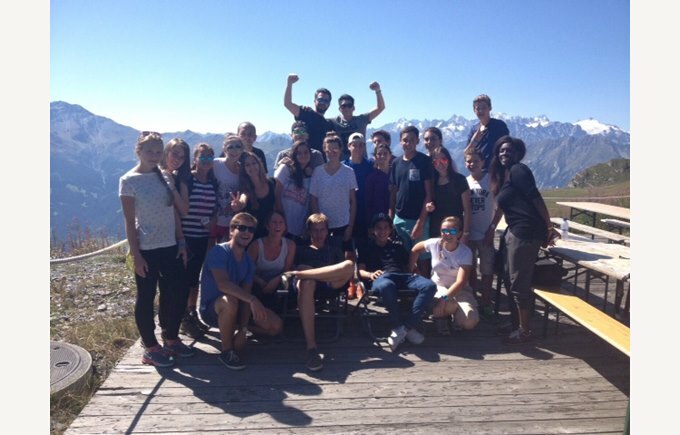 The boarding team organised the traditional integration weekend on 29th and 30th August. The 72 boarding students from all over the world spent the weekend in Verbier enjoying sports and teambuilding activities. Everybody had a great time! A great way to kick off the school year!